Pork sausage, ham and bacon have long been the reigning meats at breakfast. Turkey sausage has gained a little real estate on breakfast menus—growing year over year about 3%, according to Technomic’s MenuMonitor. 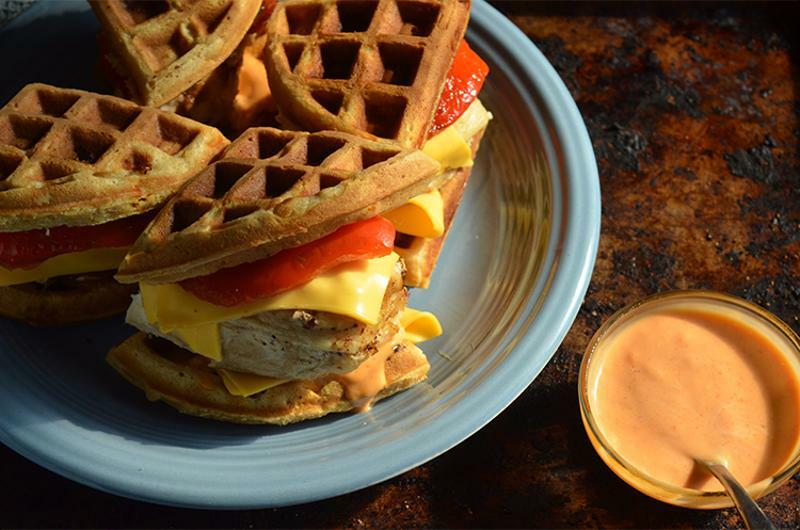 But with the exception of chicken and waffles, the Southern classic now trending nationwide, there hasn’t been as much morning activity with chicken. The demand is there—43% of consumers age 18-34 surveyed for Technomic’s Breakfast Consumer Trend Report said they would like more restaurants to offer chicken for breakfast. These five operators are listening, giving the breakfast plate a piece of the bird. McDonald’s introduced the Chicken McGriddle as a limited-time offer in Ohio and Florida that’s still going. 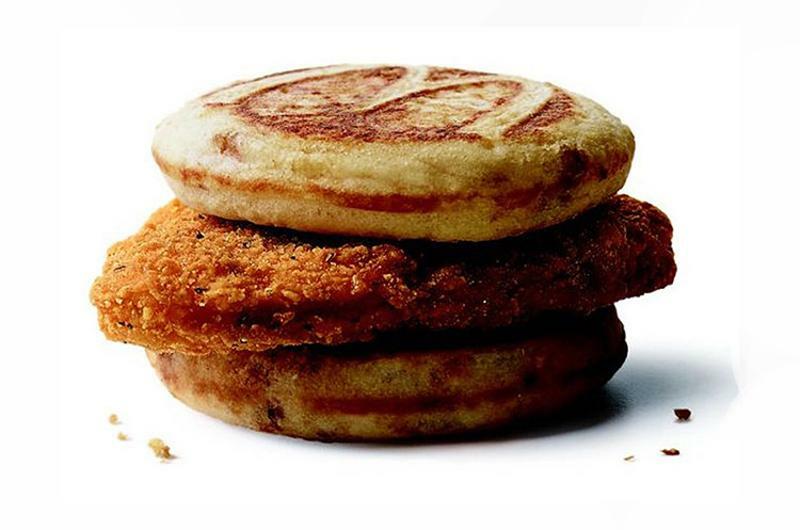 The breakfast sandwich features a fried chicken patty between two maple-flavored pancakes. 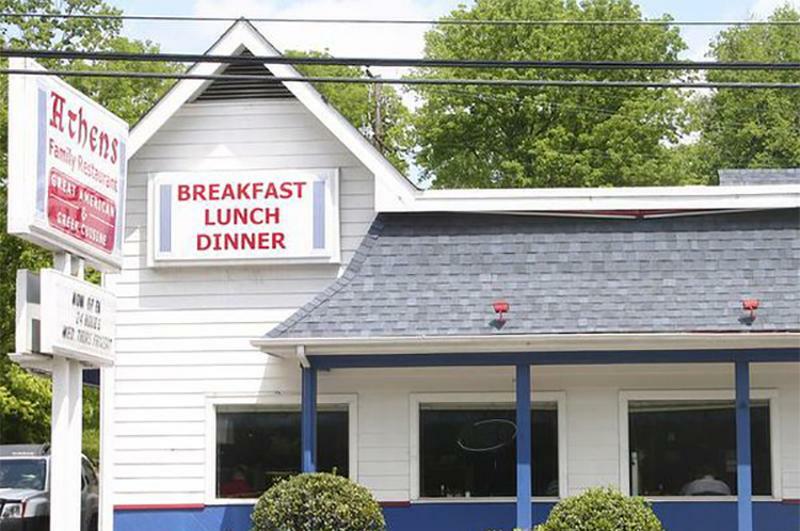 The LTO uses products already in the system and requires no new SKUs, and if the social media buzz proves true, it should eventually roll out nationally on the all-day breakfast menu. McDonald’s isn’t the only fast-food giant getting into chicken for breakfast. 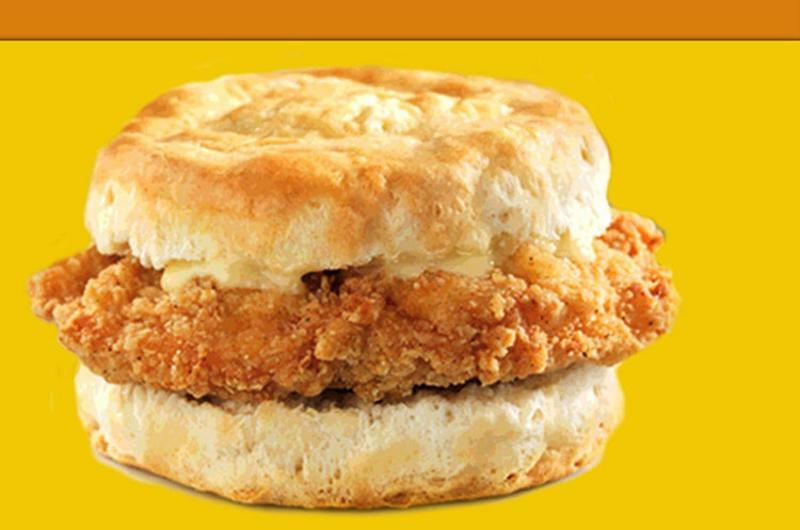 Wendy’s introduced a Honey Butter Chicken Biscuit in 2016, which Eater declared “the best breakfast sandwich of all time.” The sandwich starts with a buttered biscuit, which is layered with a crispy chicken fillet and slathered with honey butter. The Alarm “Cluck” Sandwich at this small chain takes chicken in a slightly healthier direction. It includes blackened spicy grilled chicken breast topped with two eggs over hard, Swiss cheese, rosemary aioli, lettuce and tomato on toast. 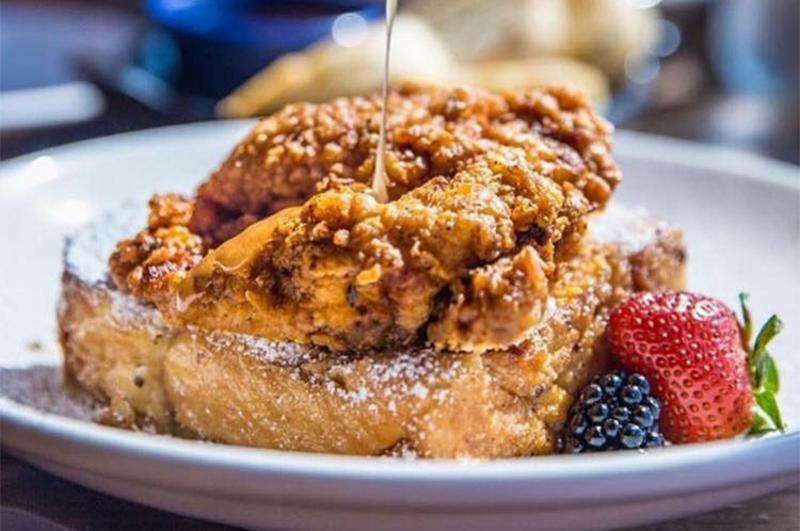 This Nashville-based restaurant transforms a local signature—hot chicken—into a breakfast item, pairing it with stuffed French toast. Thick-cut brioche French toast is dipped in an egg mixture perked up with orange zest, then stuffed with cream cheese and apples caramelized in local bourbon. Party Fowl customers don’t have to go Nashville hot—they also can choose Southern fried, mild or medium preps for their chicken. 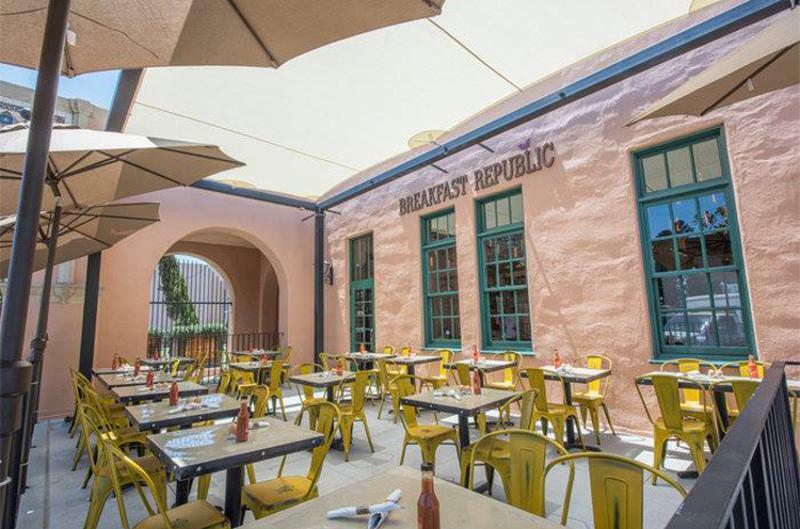 Vietnamese chicken wing breakfast bowls are a specialty at this four-unit all-day breakfast concept based in San Diego. Listed in the breakfast scrambles section of the menu, the bowls combine sweet and spicy wings served over white rice, served with Asian veggies and three eggs.